I stumbled across a BHG link. 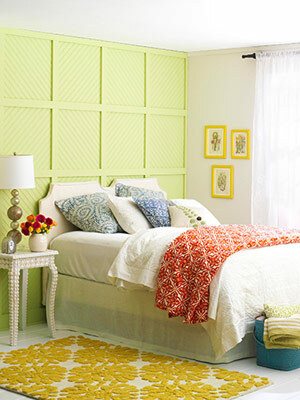 It has many wonderful ideas on using molding around the house. Check it out HERE. HERE is another great link about molding.